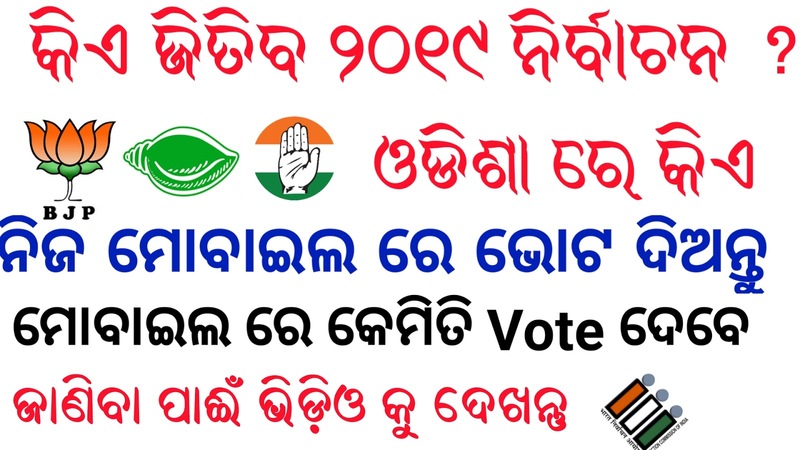 You will know that the 2019 election is going to be held in Odisha, who will win in this election who will die, when you can prepare from your mobile, you want to vote for your dear political parties, through this website, you vote for your favorite political party. If you scroll down a bit in this website, you will get the option to vote below. The clicking can vote for your favorite teams. 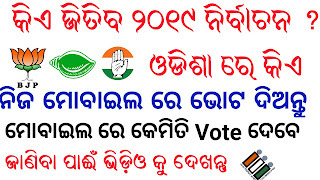 Share with your friends through share button in WhatsApp, help them in the election. You can help the team who is going to win this post please share this post with your friends, through the share button below. 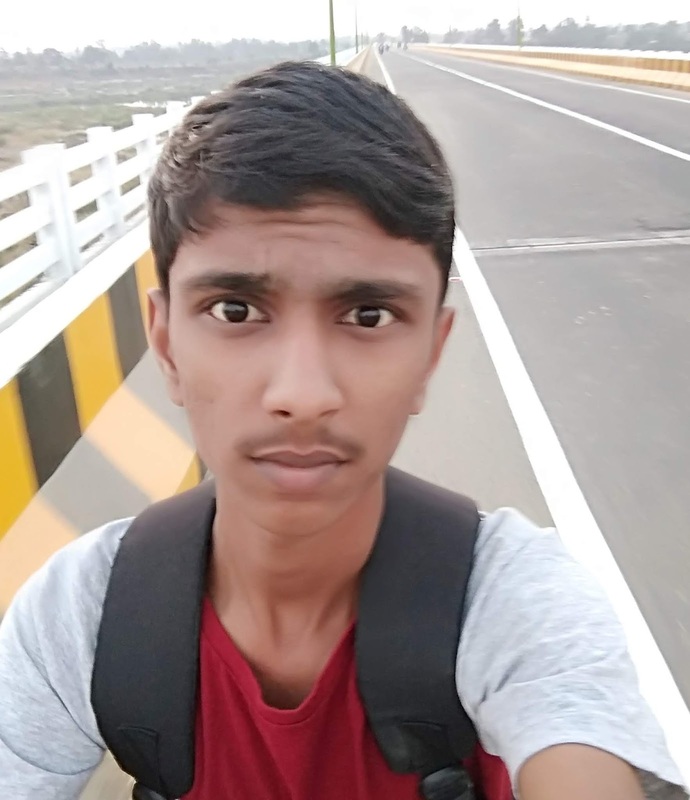 Hello, my name is Bishnu Datta Sahu.I'm a 18 year old Blogger,Website Designer,YouTuber,Video Editor.